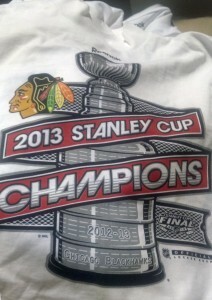 SOB Blog » » Blackhawks Win Stanley Cup Final 2013. 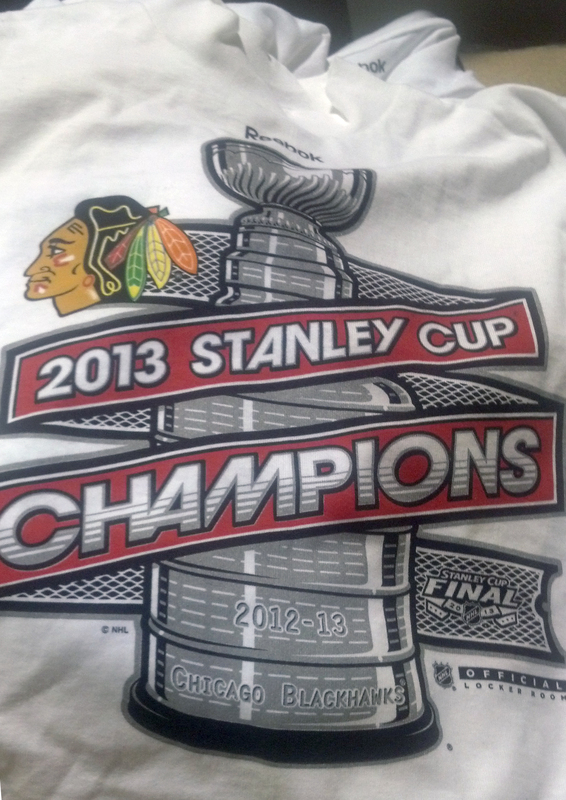 Congratulations to the Chicago Blackhawks on their 2013 win. 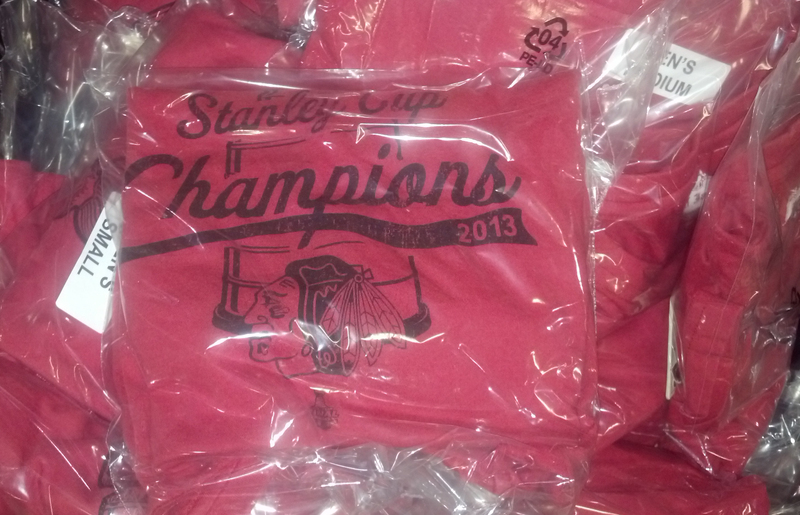 For us that means getting the commemorative shirts out to their eager fans on time. 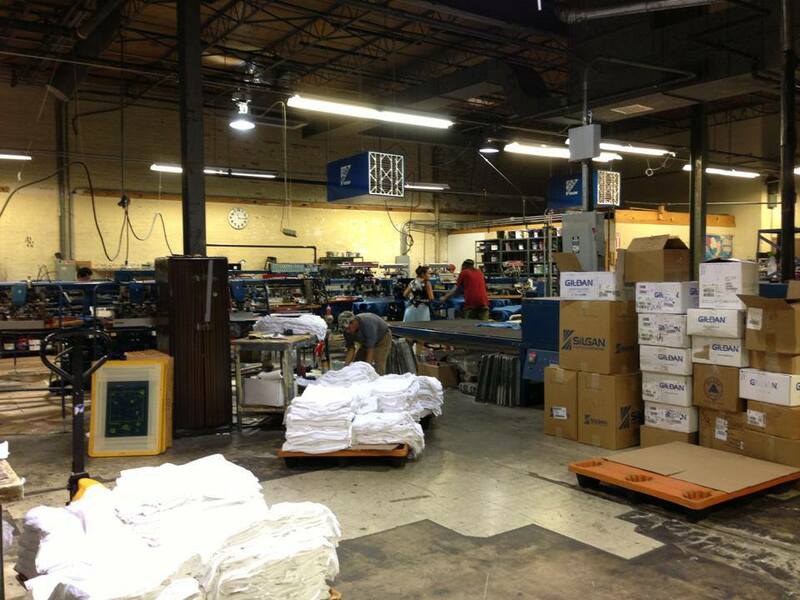 Our dedicated staff worked all night to get these shirts out to the store shelves and on to your back. Another successful season and another successful order fulfilled. BLACKHAWKS WIN!!! Time to print some shirts. This entry was posted on Tuesday, June 25th, 2013 at 7:22 pm	and is filed under Blog. You can follow any responses to this entry through the RSS 2.0 feed. Both comments and pings are currently closed.